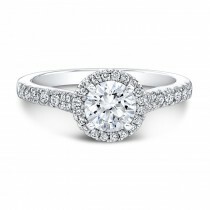 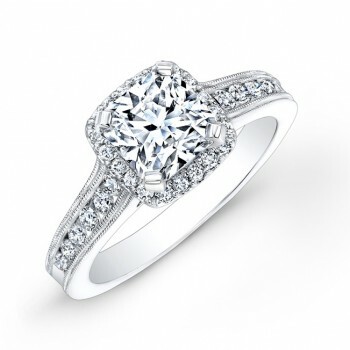 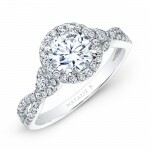 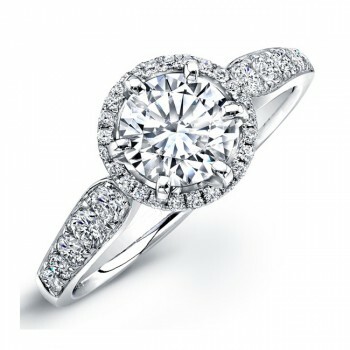 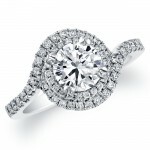 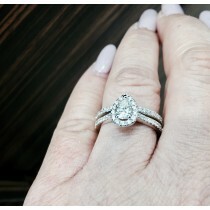 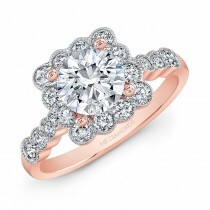 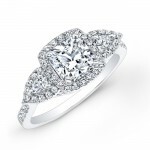 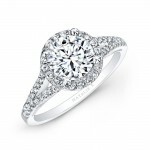 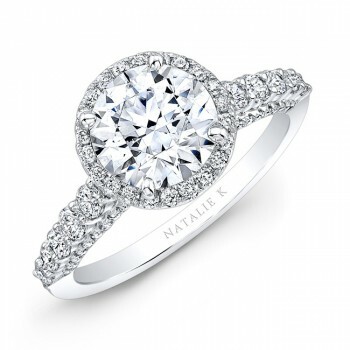 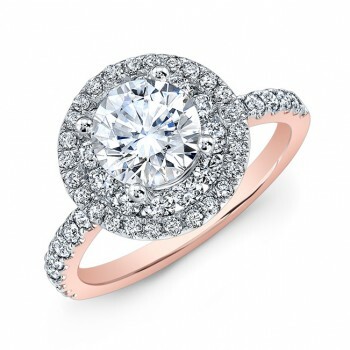 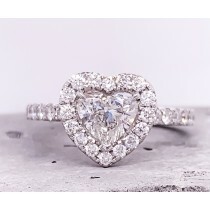 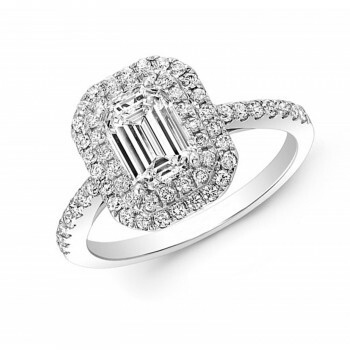 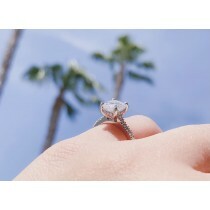 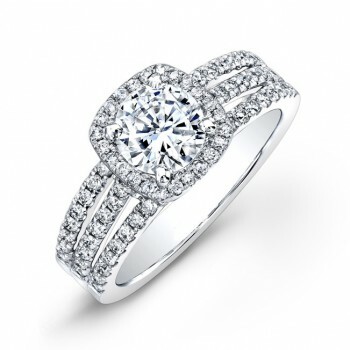 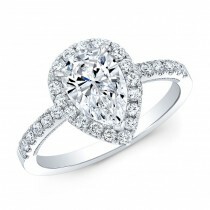 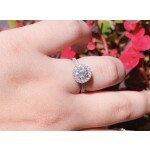 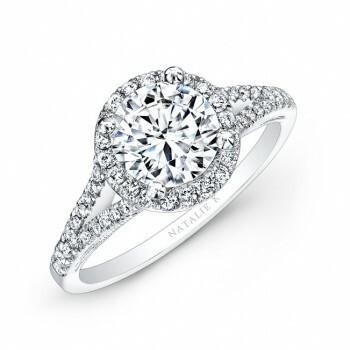 Elegant collection of diamond halo engagement rings are designed with intricate detail in 14K,18K and platinum. 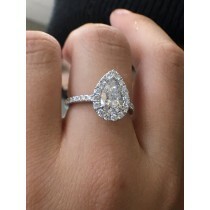 Offering beautiful halo designs in classic round brilliant cut and fancy shapes like cushion cut, princess cut, emerald cut, oval, pear shape and marquise shape center diamonds and so much more. Make her heart race and legs weak when you drop a knee and present her with a stunning engagement ring from Coby Madison Jewelers. We are a premier family jeweler in the Friendly Hills area of Whittier, CA serving La Habra, La Mirada, Hacienda Heights, Norwalk, Brea, Fullerton and neighboring communities.